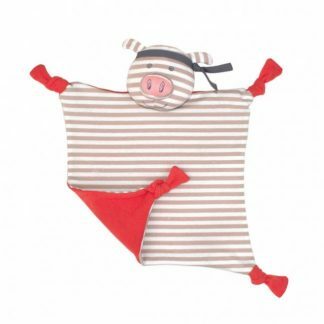 Organic Farm Buddies by Apple Park offers organic cotton toys for toddlers and young children. 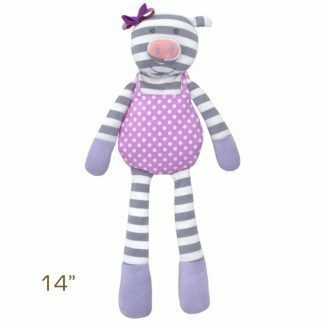 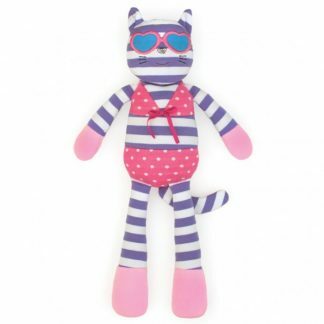 These plush, stuffed animals are super hip and stylish and filled with hypoallergenic sustainable corn fiber filler – no polyester. 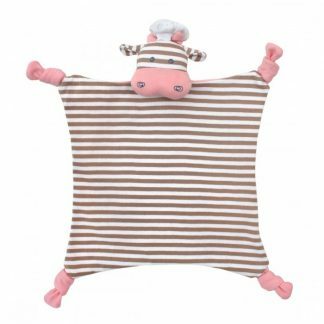 Eco-friendly, organic and safe for kids. 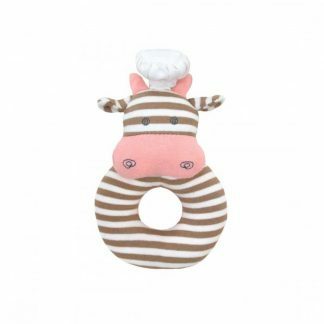 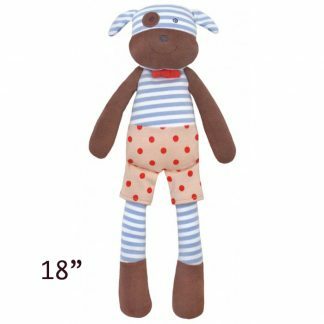 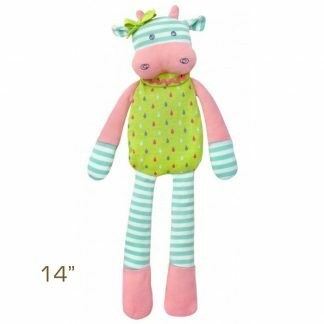 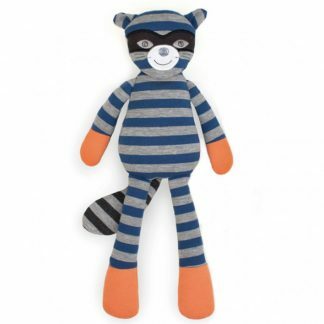 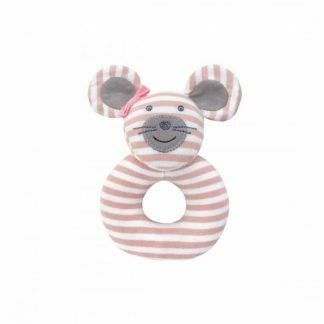 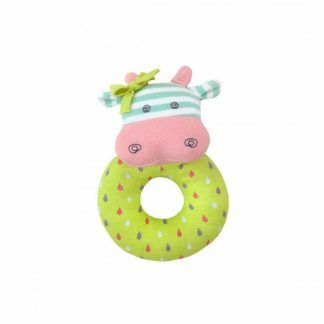 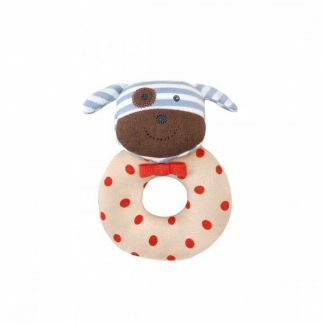 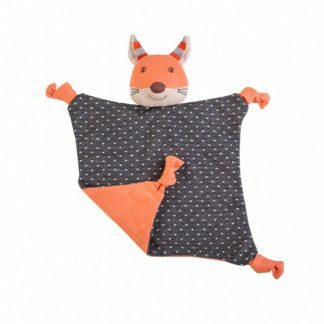 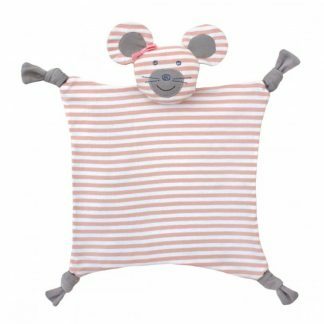 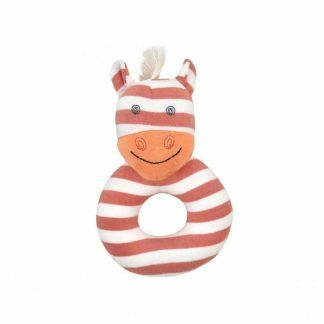 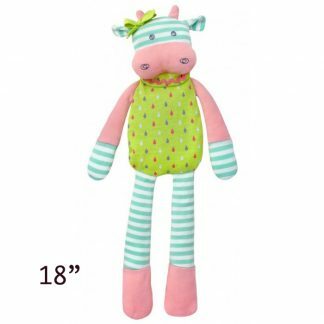 You will love Organic Farm Buddies plush toys.